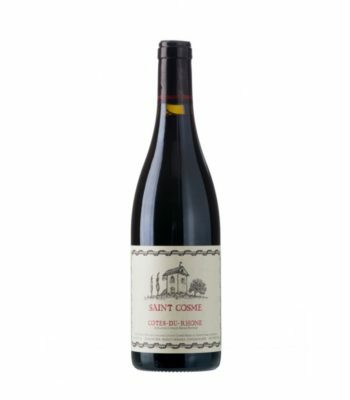 The 100% Syrah 2017 Cotes du Rhone is a bargain superstar, offering hints of smoke, cracked pepper, blueberries and black olives. It's medium to full-bodied, with a long, supple finish. For the $20 (or less) I've seen it selling for, you're not going to find a better Syrah.